Move like you Train. Train like you Move. Real Training for Real People for Real Life. "It's your time, it's your life. Take control and achieve your personal health and fitness goals on your terms - It's all about you." Is there really anything more valuable day-to-day than your time? Unfortunately, what becomes most often shuffled, if not lost all together during the time management challenge, is you. The time and effort we direct to other aspects of life (family, work) we often neglect to invest in ourselves. When it comes to your personal health and wellness, only YOU can make it a priority. It's time to make that investment in yourself...you are more than worth it. 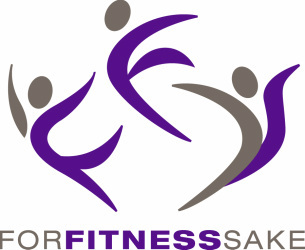 Contact Me For Fitness Sake!